The Fariview Canyon property connects Horse Lake Reserve with the adjoining National Forest, protecting the vital link that allows wildlife to move from the mountains to the valley. Mule deer use this migration corridor to access their winter range in the Wenatchee Foothills. 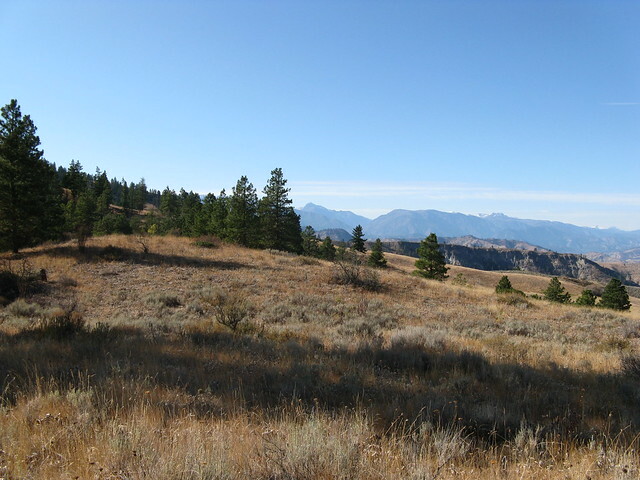 The property’s location between Fairview Canyon to the west and Horse Lake Road to the east makes this property key in extending the protection of the Horse Lake properties. Orchardist Pat Burnett owns both orchard and forest land adjacent to the Land Trust’s Horse Lake Reserve. In 2008, Pat traded 320 acres of prime wildlife habitat adjacent to the Horse Lake Reserve to the Land Trust for 177 acres of our Horse Lake property comprised of previously farmed land with low wildlife habitat value. The agreement allowed both parties to make best use of the Wenatchee Foothills property.